Many Windows 10 Mobile users have accepted the fact that their favorite mobile OS was dead even long before partner OEMs dropped like flies. It is only a matter of time before Microsoft call it quits. Now, the company has decided that it is worthless to beat a dead horse and decided to drop support for all Windows 10 Mobile devices. 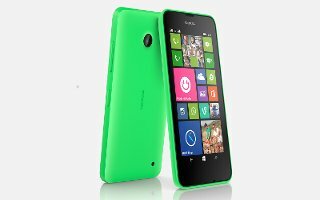 According to company’s announcement, the Lumia 640 and 640 XL, which last received version 1703, will lose support on June 11. While devices running build 1709 will have their support end by December 10 this year. Reaching the deadline means these devices will see no more software updates or patches from Microsoft, nor will customers receive assistance on matters related to Windows 10 Mobile. Will my device continue to work after December 10, 2019? Will my apps continue to be supported? As far as the latter goes, Microsoft confirms that apps are entirely independent of the company’s OS Lifecycle policy and could still receive support from developers as the Store “may continue to work after the end of support date”. The operative word in that answer being “may”. Interestingly, Microsoft has not revealed the status of the Windows Mobile App Store. 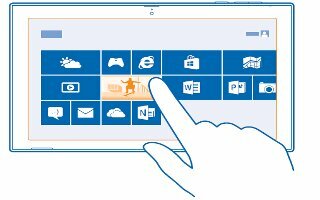 At the time of writing, we do not know whether Microsoft will continue to operate the App Store or close it when the support ends. The company also addressed another important question from Windows Phones users – “What should Windows 10 Mobile customers do now?”. The answer is unsurprisingly to switch to a “supported Android or iOS device”, as the company makes apps for both platforms. What should Windows 10 Mobile customers do now? It looks like Microsoft may not stop any services flowing into the OS for the near future. Device and application backups can be created until March 10, 2020. We can also restore those backups for anywhere up to a year after the initial sunset on December 10, 2019. Also, your phones will continue to turn on and off and be able to access existing wireless networks, browse the web and take calls. Just make sure you do not break them. It is sad to see another competitor to Android and iOS die. While the Windows 10 Mobile is a good mobile operating system, it suffered due to poor marketing and lack of apps. 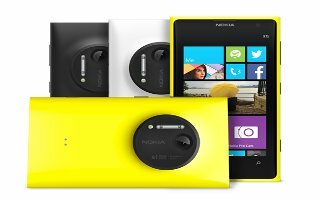 The result is many users have resigned from having any hopes for Windows Phones, thus creating the chicken and egg problem. Developers do not want to invest resources into an ecosystem with very few users, and users refuse to buy Windows Phones because it lacks the apps they needed. Ultimately, it is that lack of variation and choice of apps which has led to the platform’s demise.